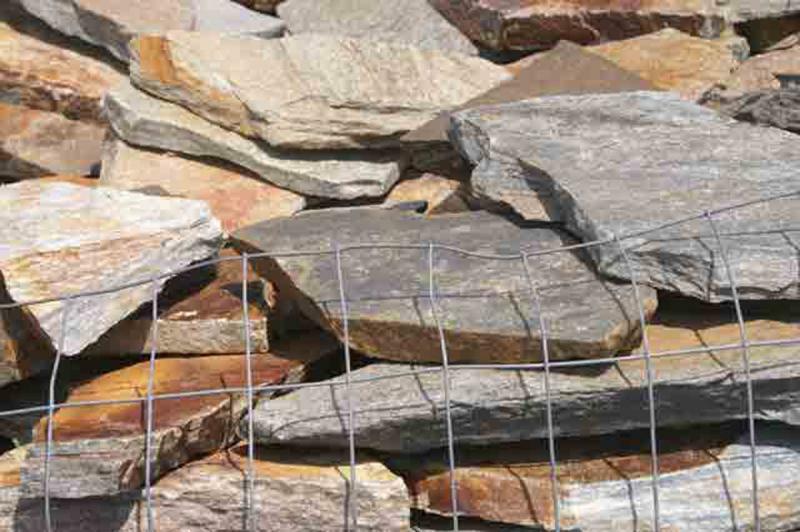 Natural Stone has been experiencing a resurgence in popularity in recent years. 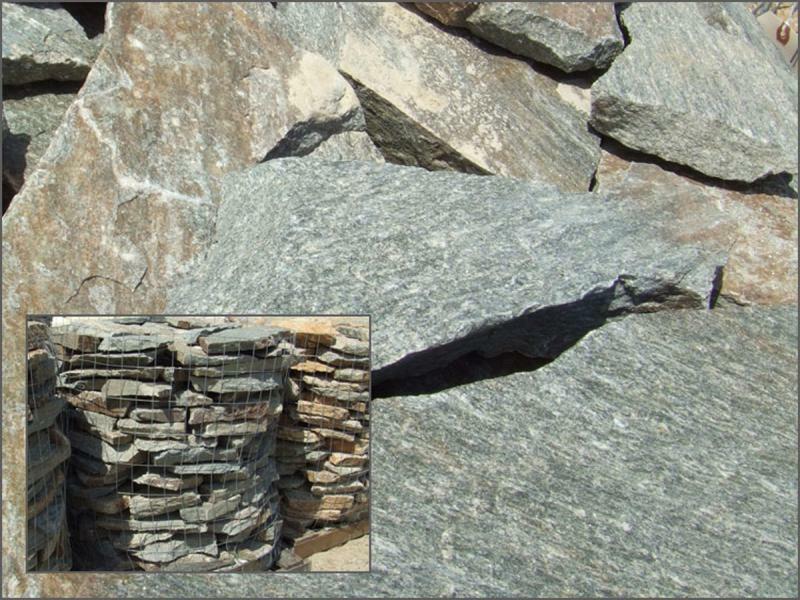 It is far and away the most durable solution for changing the contours of a landscape. 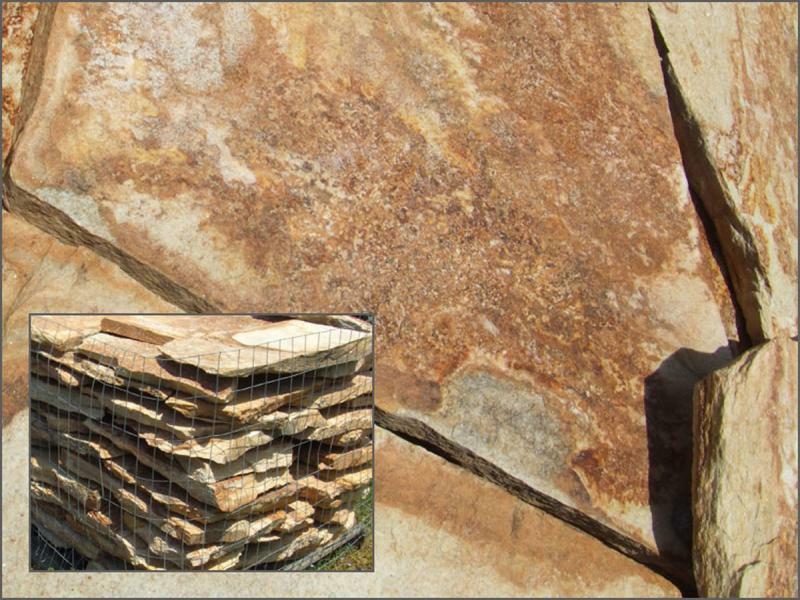 Natural wall stone lasts virtually for ever and creates a look that can not be replicated by engineered wall stone. 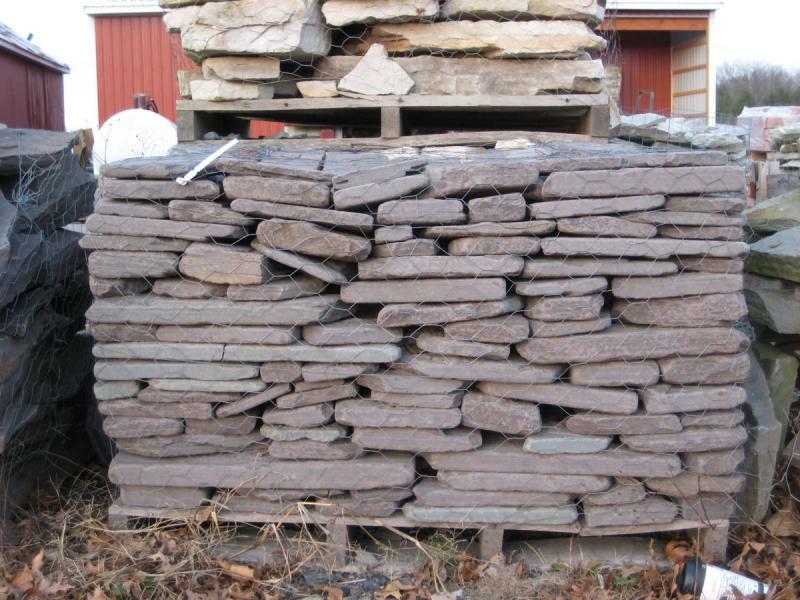 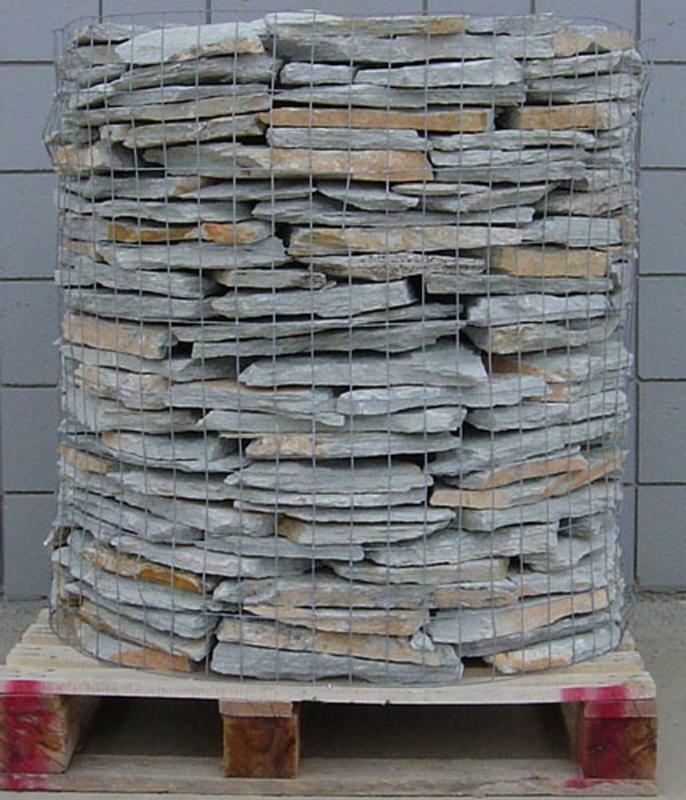 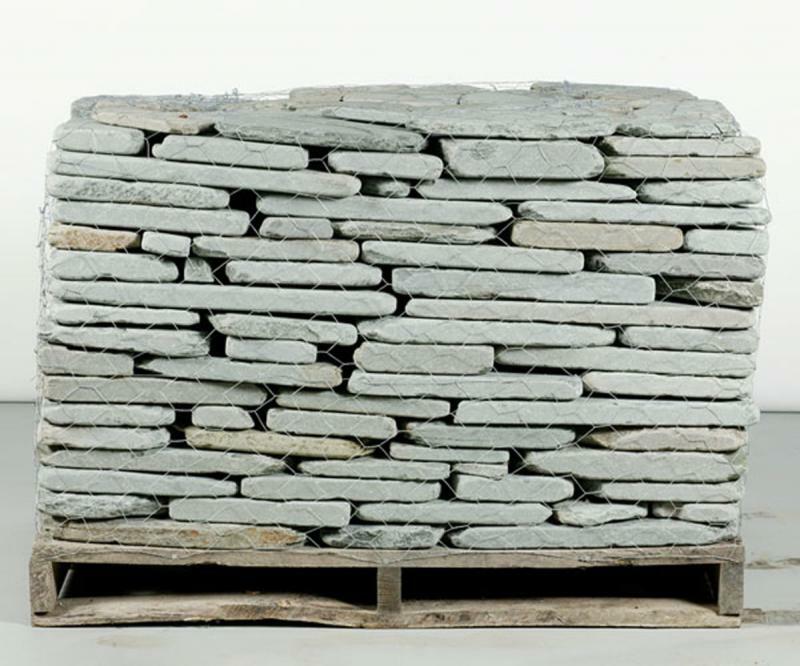 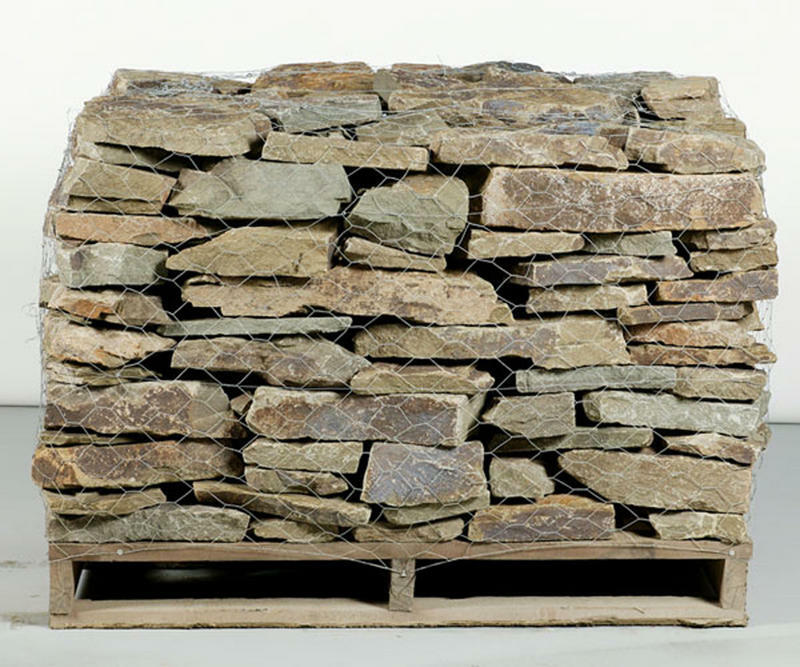 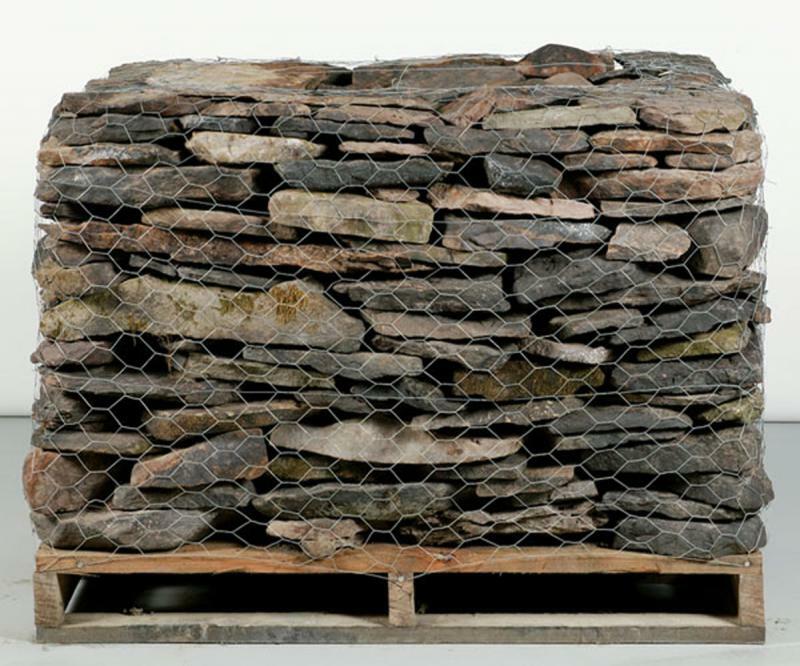 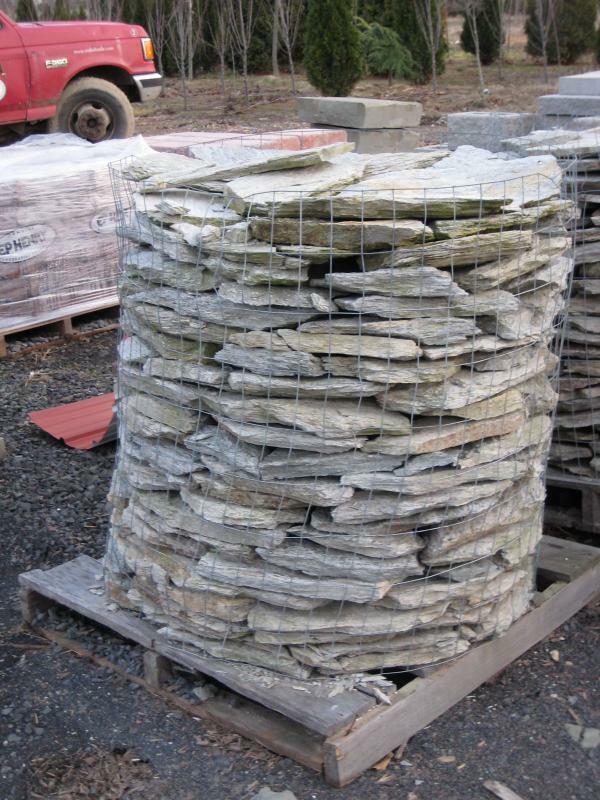 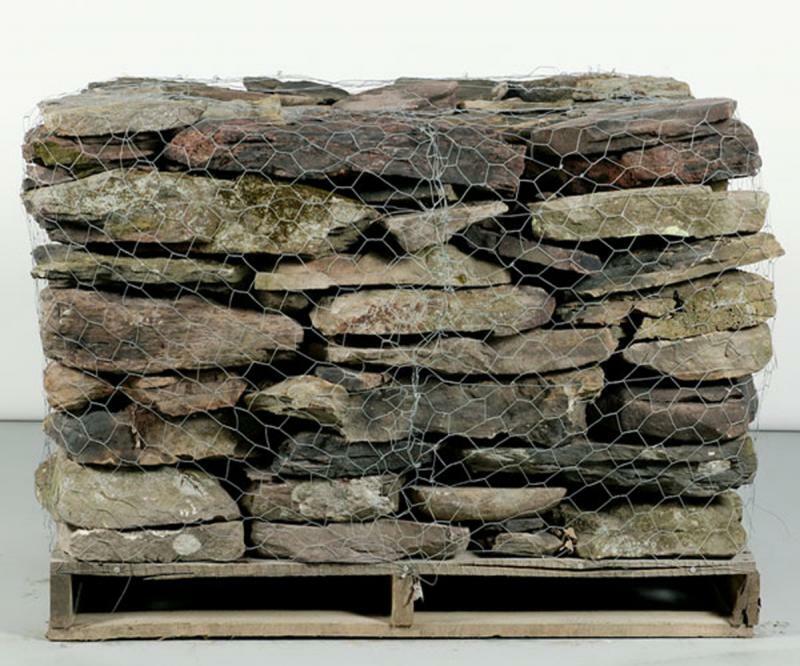 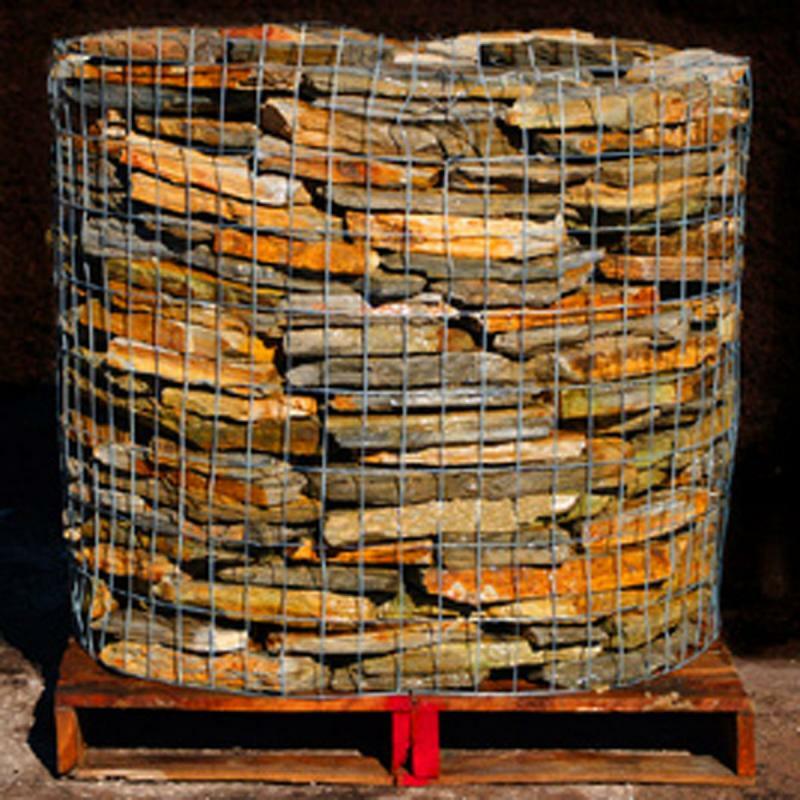 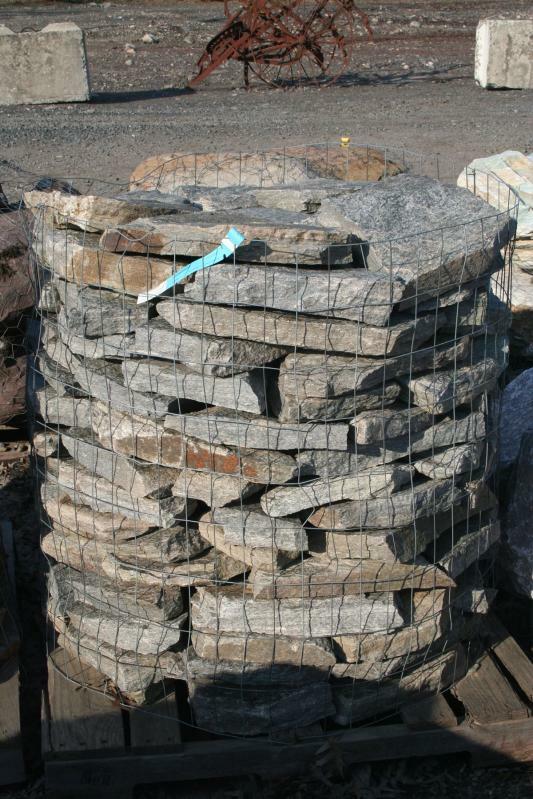 Below are the most popular varieties of wall stone we carry. 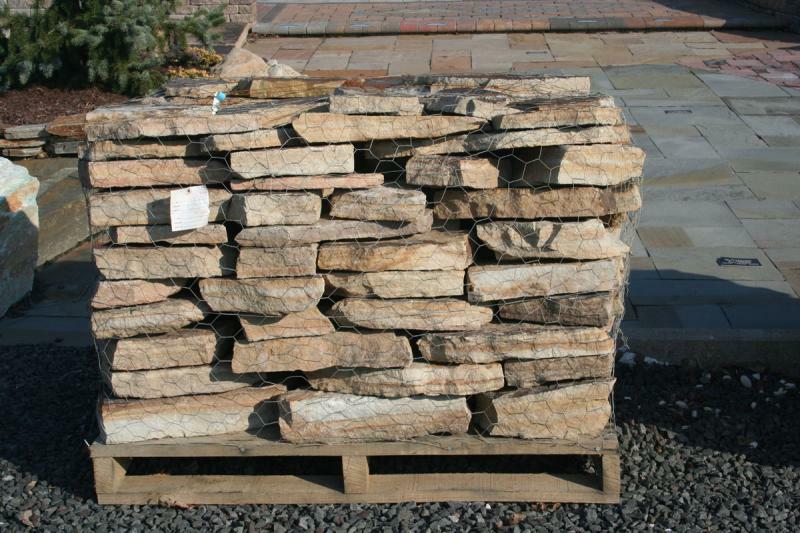 Availability and stock may change with seasons. 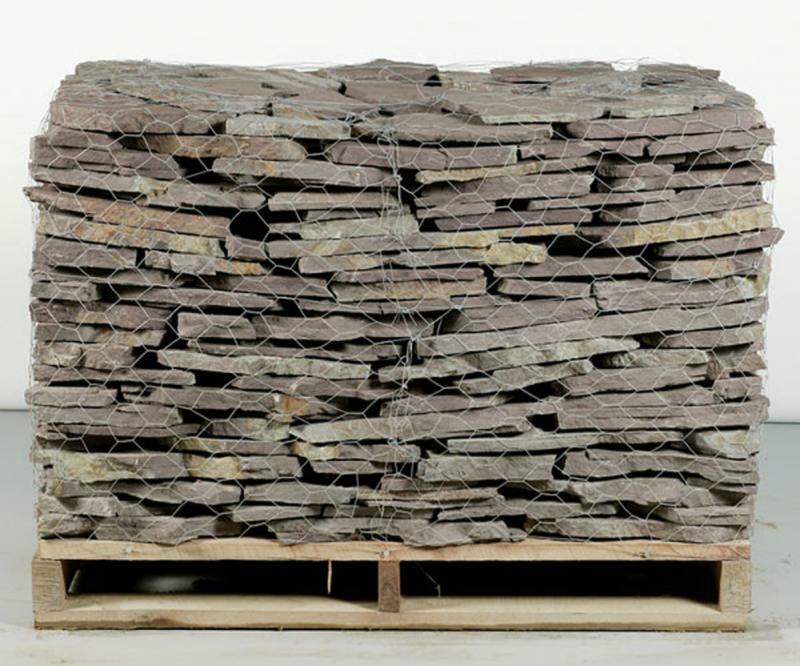 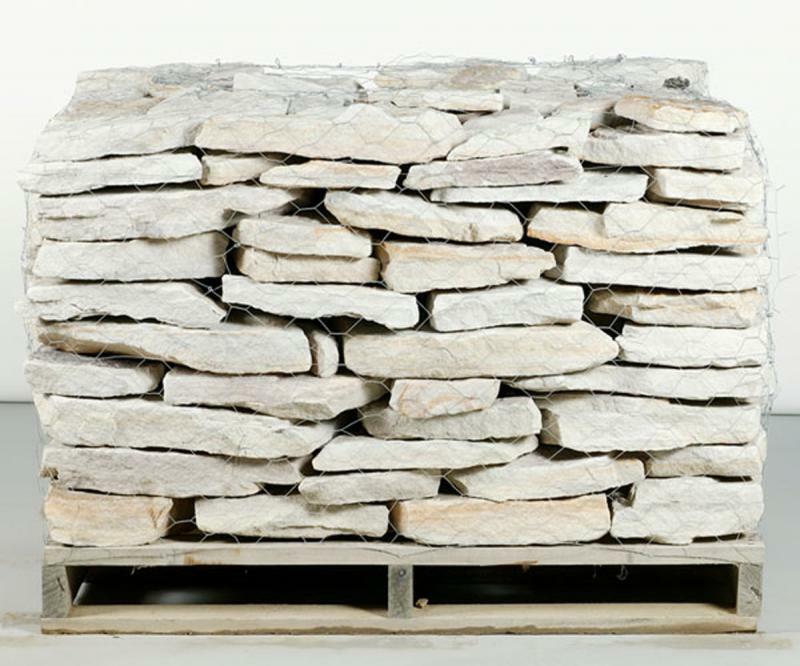 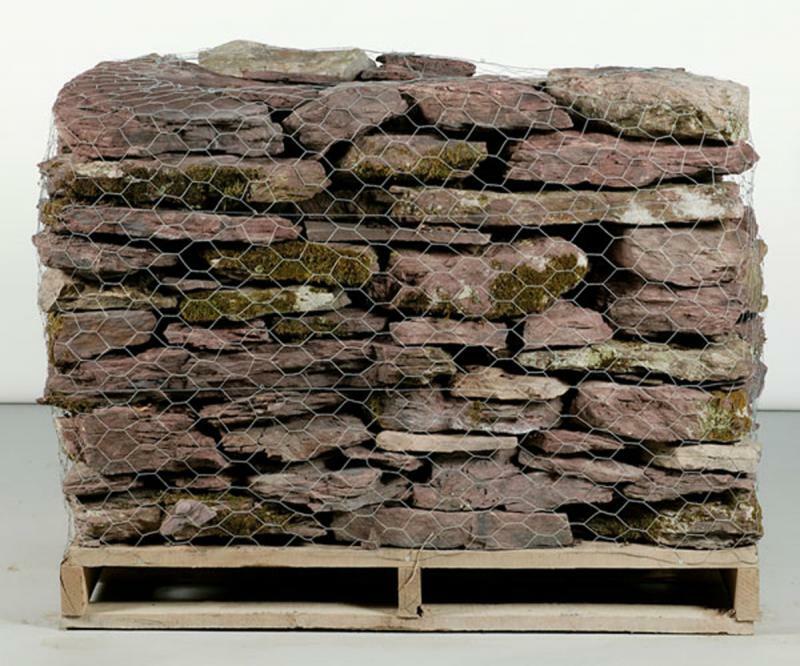 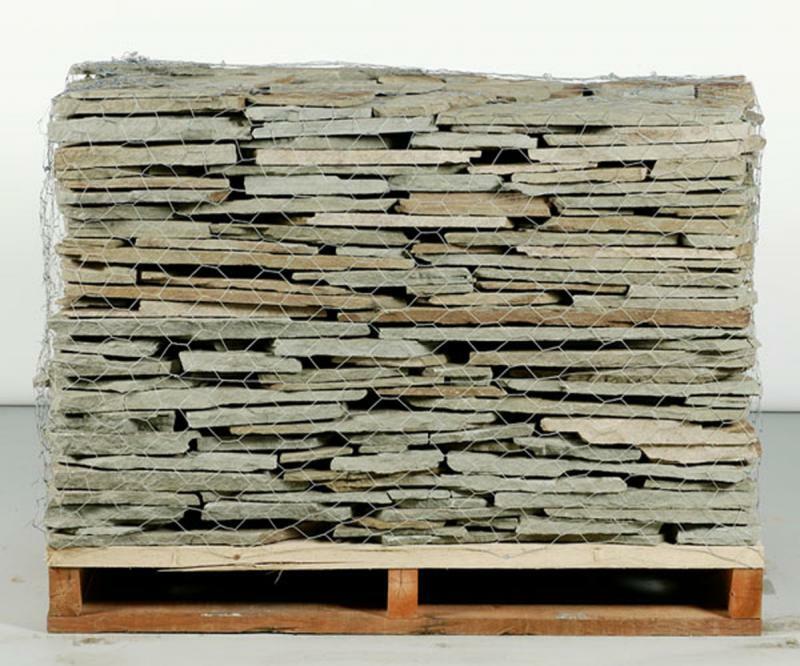 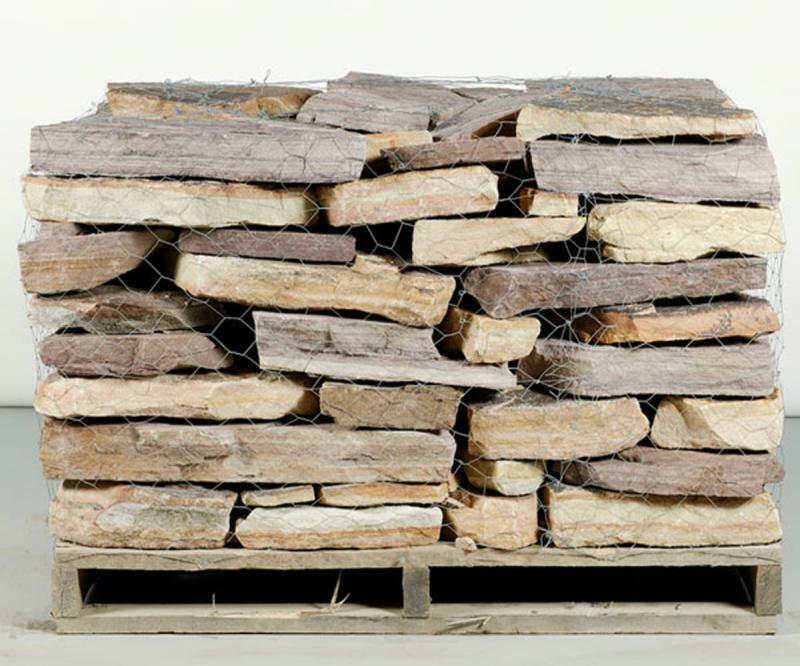 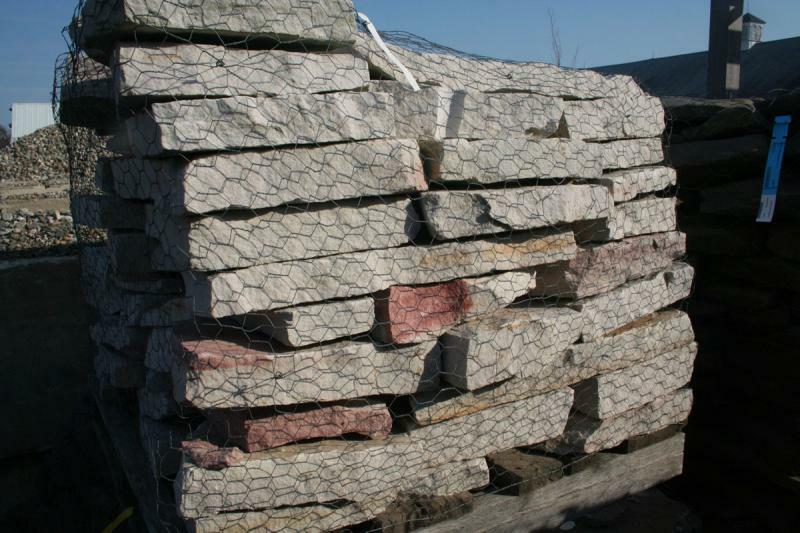 Pictures of each product are actual pallets, but current stock may vary in color, shape, size as natural variations in stone exist. 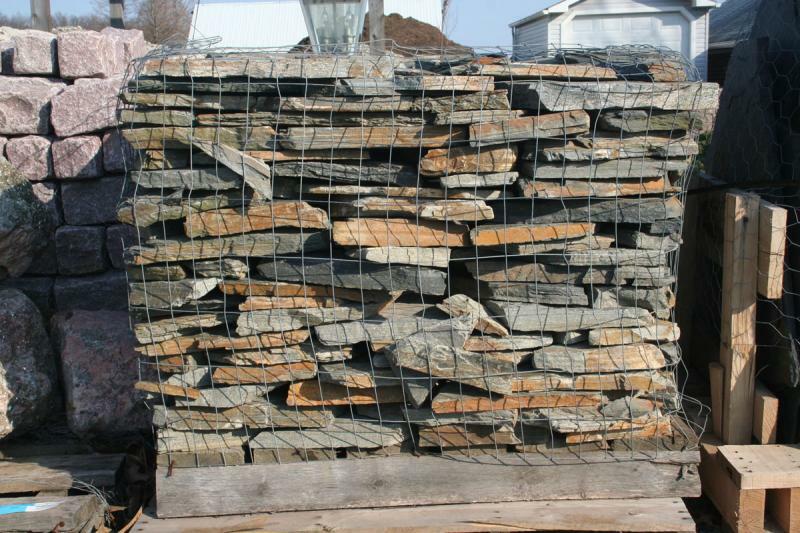 It is recommended that you visit us to see the stone in person. 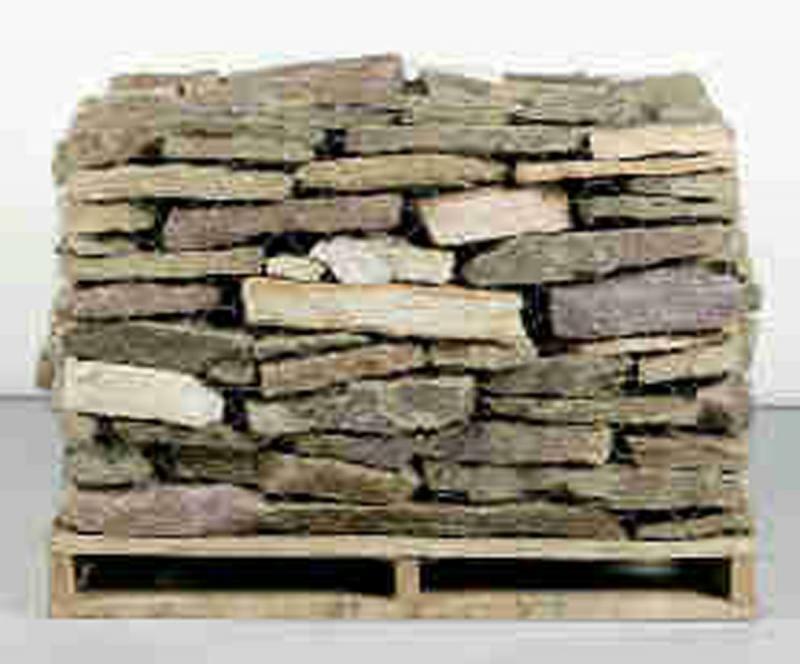 Don’t know what type you have? 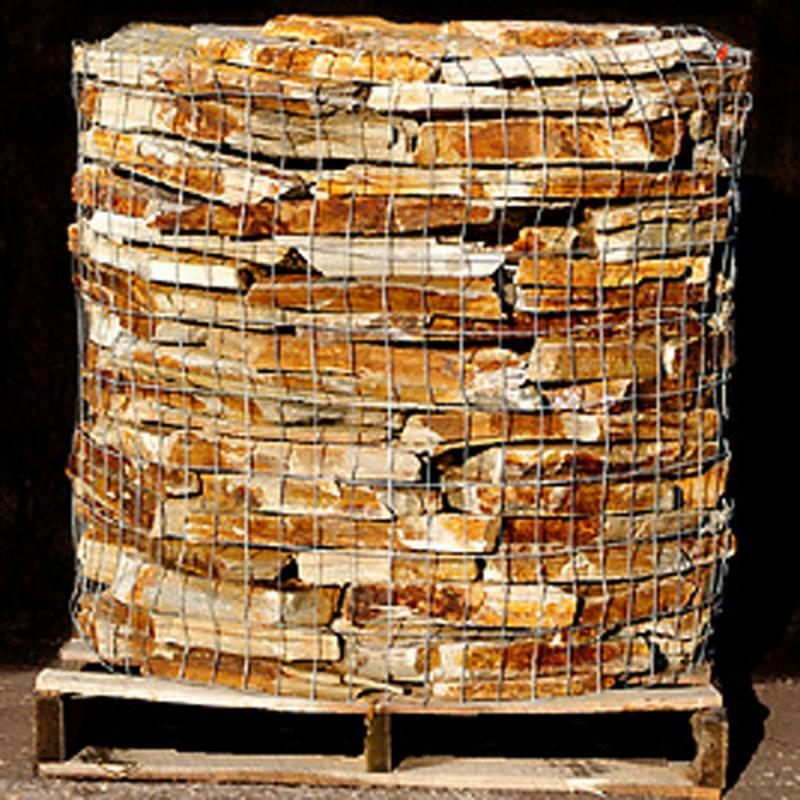 Bring us a sample and we will do our best to match it and find it from one of our many suppliers.